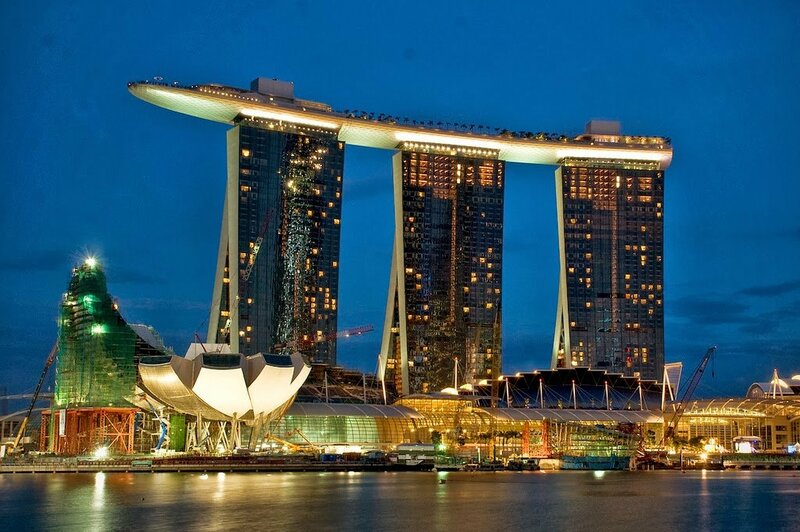 Luxury Hotel : The Secret to Lure Chinese Wealthy Tourists ! Are you a luxury hotel looking to expand your business in the Chinese market? If that is the case, I am pretty sure you will greatly appreciate this article’s content dealing with different tools you can use to promote your multiple star hotel to attract more Chinese customers. From 2010 to 2015, the hotel industry in China has been growing at about 9% per year. The Chinese hospitality market which generated US$44 billion of revenue in 2013, was in 2015 up to US$53.2 billion according to Ibisworld. A study performed by McKinsey stated that in 2013, there were 2.5 million hotel rooms all across China. In comparison to other more mature markets in Europe or the US for example, China has a pretty low hotel penetration with about 4 rooms for 1,000 people. By 2023, these figures are expected to reach US$100 billion, 6.3 million rooms and 8 rooms per 1000 capita. The hotel industry in China has highly benefited from the 2010 Shanghai Expo: Foreign tourists and Chinese coming from other Chinese cities. As for luxury hotels, according to China Internet Watch, they are mainly located in big and middle-sized Chinese cities such as Beijing, Shanghai or Shenzhen. Also, 6 out of 10 luxury hotels Chinese guests are men who used to earn an average income of 5,000 – 10,000 RMB. You may also consider making your website responsive. 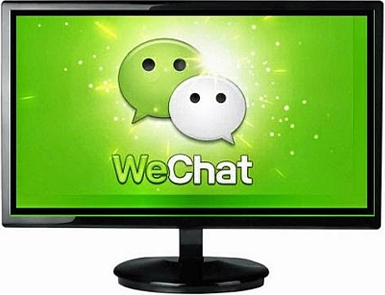 In fact, 88.9% Chinese netizens use their mobile phone for having access to Internet. Needless to say, adapting your website to mobile phone’s requirements will help in creating a better online customer experience. As displayed above, Shangri-la hotel, one of the most famous luxury brand hotel chain in China with more than 50 hotels across the country, has a colorful but yet clean design which broadcast high-quality pictures as well. 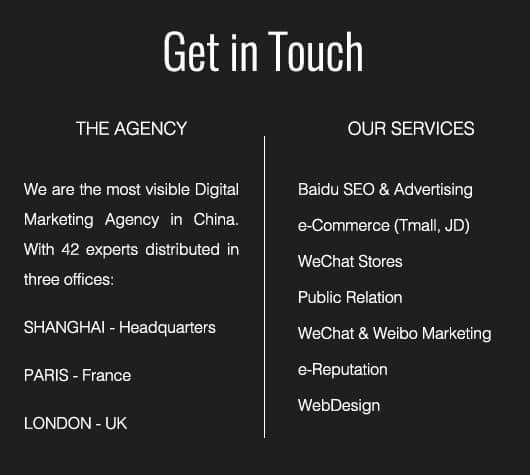 Along with a high quality and dedicated website, you should create a tailored SEO strategy meeting Baidu’s requirements. 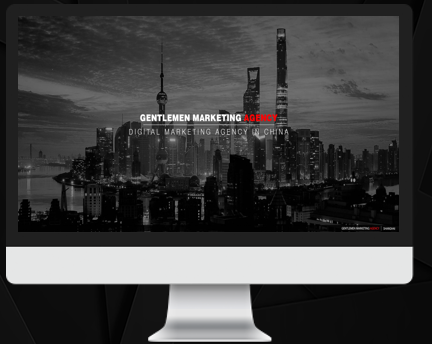 It encompasses 80% of the whole search engine market in China. Optimizing your SEO for Baidu is a very different process compared to Google, its western counterpart, because of the existence of multiple algorithms and Chinese government ironclad rules. In the same category with the case previously mentionned, creating or having a website, presenting high-quality visuals is not a process to be neglected : pictures and videos will enable your brand to authentically represent the luxury’s realm. Above is Accor’s hotel : Mercure called “Mei Jue” in China. Did you know that more than 91% of consumers booked a room at a luxury brand online ? Among them about 32.8% was through a mobile phone or a tablet. 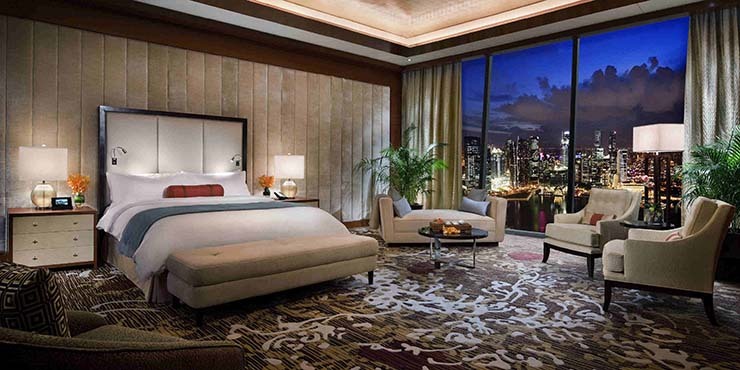 On which websites Chinese customers used to book a luxury hotel ? First of all, they refer to online travel agencies and then official hotels websites. The OTA (Online Travel agencies) market is getting bigger and bigger every year in China. In 2015, it even exceeded US$19 billion of revenue so far, through a rise of 18% comparing to the previous year. Ctrip is the leader of the market and owns about half of the market shares. The first websites that Chinese people are when it comes to find the most suitable luxury hotel, would mostly think about are Ctrip, Qunar and official hotel websites (that’s why you need to create one). Here you can see Hilton Shanghai HongQiao hotel page on Ctrip. It enables the Chinese Travellers to obtain some valuable information and book directly on Ctrip. 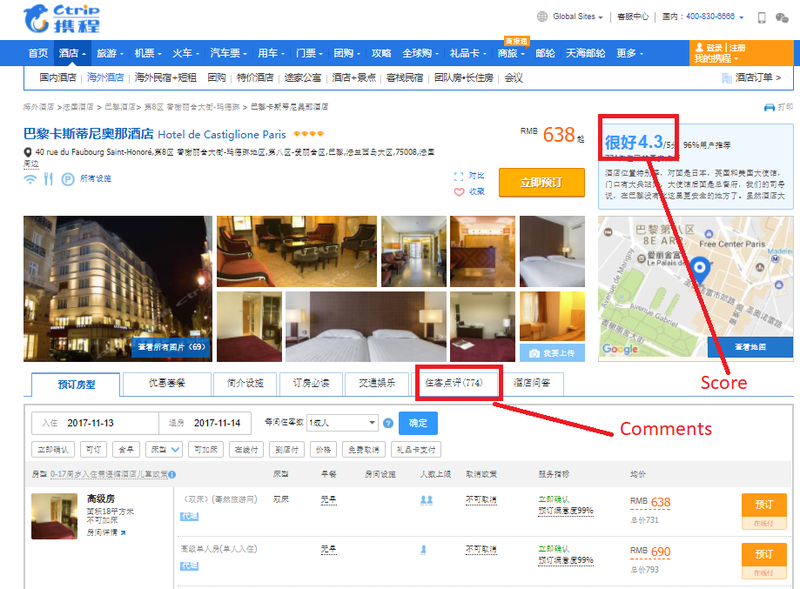 As Ctrip is a major OTA in China, it will help your high-end hotel to gain awareness in China. It doesn’t only consist in serving well the customers but also knowing them : Personnality, habits, changing Desires (the theory of PhD). Small efforts was put to optimize hostels guidance such as offering Chinese Language tourists map (targeting Outbund Chinese people) or offering tea and even bottled water because Chinese people are not used to drink tap water and will probably go beyond that extent. A welcoming letter to help them integrate the local culture as well as a proper served breakfast like the restaurant services in Mainland China. The most difficult part revolve in apprehending these tourists’ culture, way of interacting, while some hotels may infer which kind of services are more useful and attractive than another. Everyone has his own opinion about what a Chinese tourist and consumer truly needs, so an upfront research and campaign program to promote hotels and drive them in the best way as possible should be undertaken. An efficient investment in a well-piloted program will naturally follow. These initiatives can be supported by a strong marketing strategy program around the value of Branding and services. Making a commercial is not that tough, but delivering a proven result though customized services is way more meaningful to attract people in the long-run. You may have already heard of the key opinion leaders’ power in China. A key opinion leader is a person, usually a celebrity (traditional or online), who has a strong and proven following traffic base on some Chinese social media. Chinese people strongly value others opinions, and even more when it’s online. 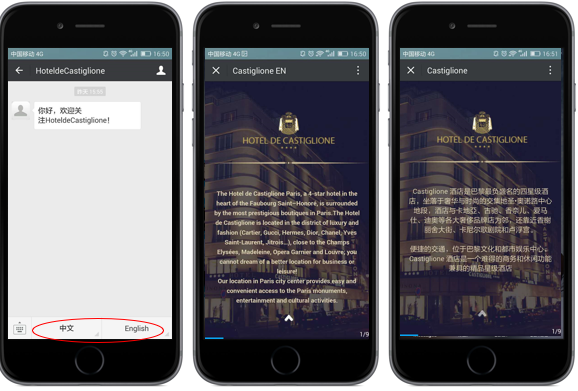 You could make partnership with people on the main Chinese social media such as WeChat or Weibo to share their amazing journey at your hotel. That’s what New Zealand did by partnering up with Yao Chen, known as the queen of Weibo with more than 50 million followers on the micro-blogging platform. Last but not the least, Chinese people hold a significant importance to their image, what people may think about them and more specifically their “Face” called Mian Zi 面子 in Chinese. It is quite tough to summarize this cultural feature but if we had to choose one word it would be probably “reputation”. If you want Chinese visitors willing to book at your luxury hotel you will have to foster a positive reputation, and afterwards avoiding negative comments and bad reviews online. You can build a great reputation through Chinese social media or by doing some Online PR (Public Relations) through luxury webzine. You have for example China Luxus, which as luxury-focused webzine. 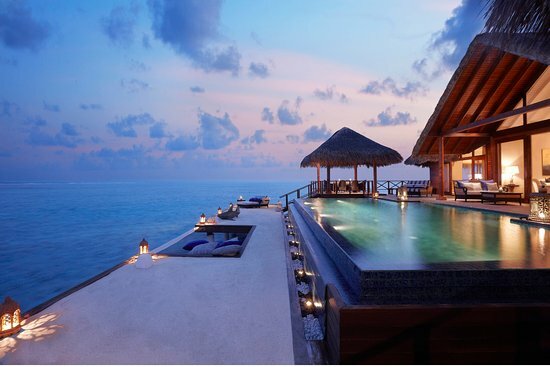 Their main objective is, of course, to share with their readers all of the luxury trends related to hotels, restaurants, but also, luxury brands.